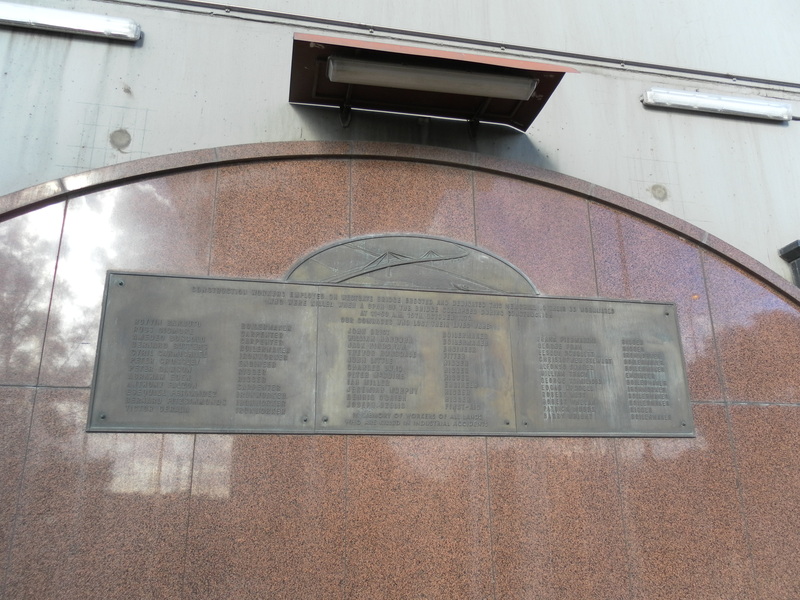 Sadly, a section of the West Gate Bridge collapsed during construction in 1970 and 35 workers lost their lives. I was still at Primary School and although I remember reading all about it in the newspaper at the time, it’s not until I was older that I realized how devastating it must have been for the families and fellow workers. 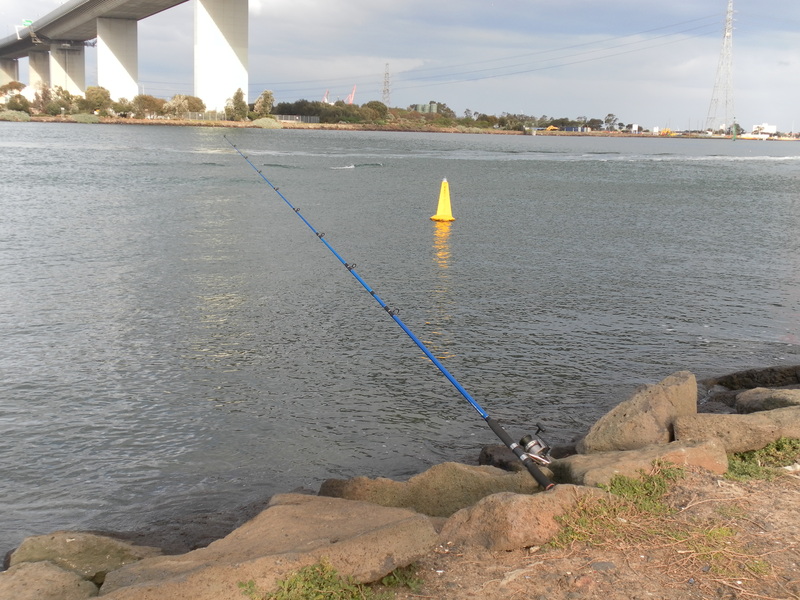 Last weekend we explored the area around Williamstown and the West Gate Bridge. 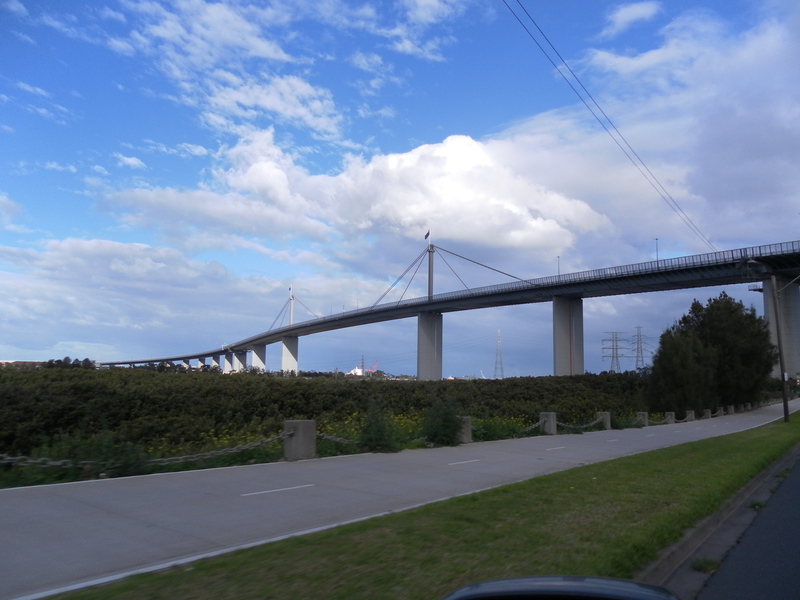 The bridge spans the Yarra River and is 336metres long. I love the way the area beneath it has been developed.